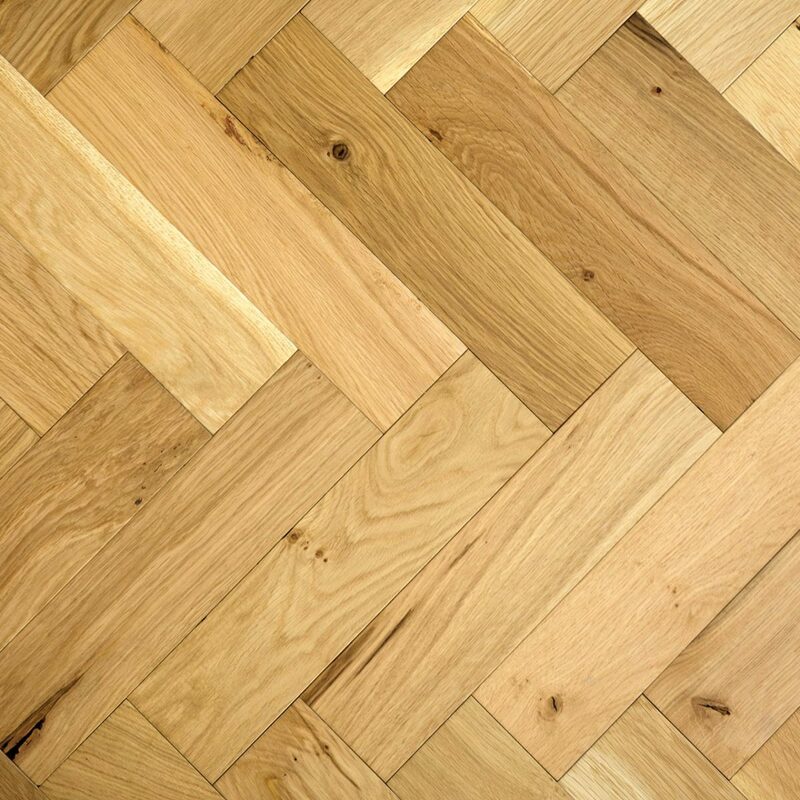 This floor is FSC® Mix. 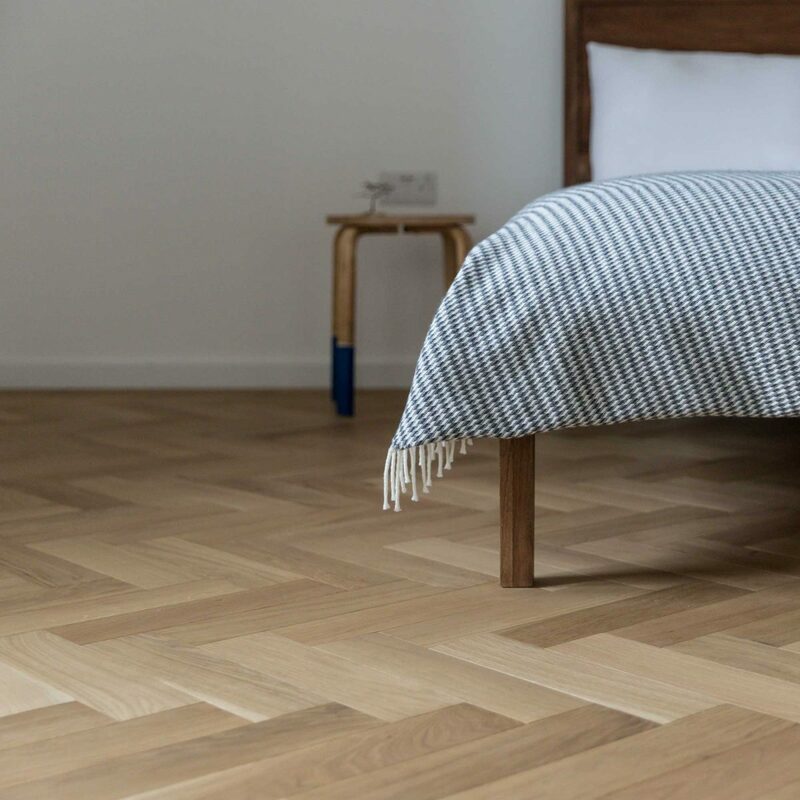 All V4 Wood flooring is milled from responsibly sourced timber meeting all European Timber regulations. 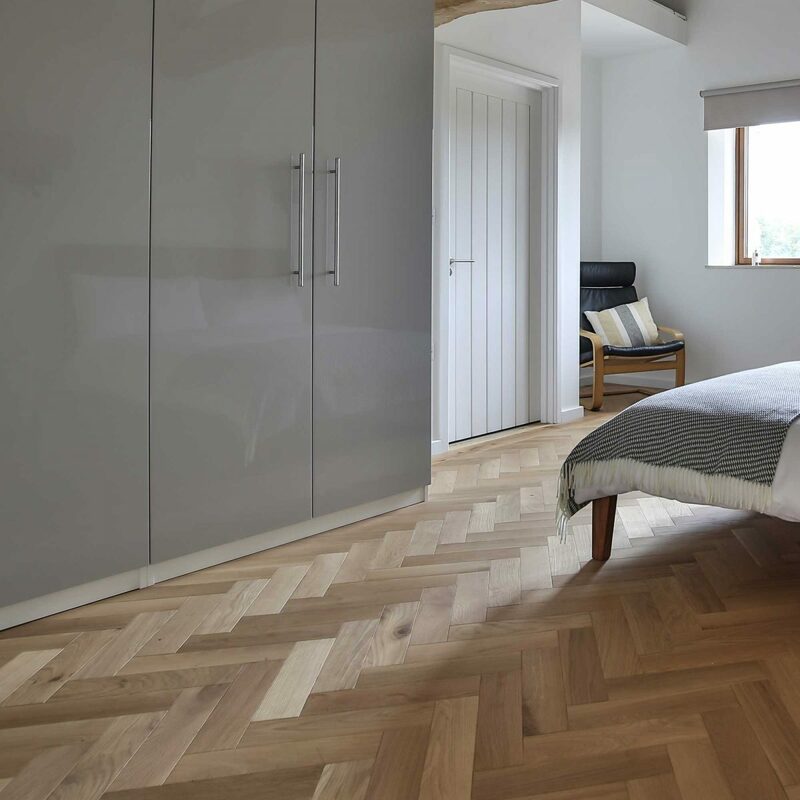 Read more about our environmental approach here. 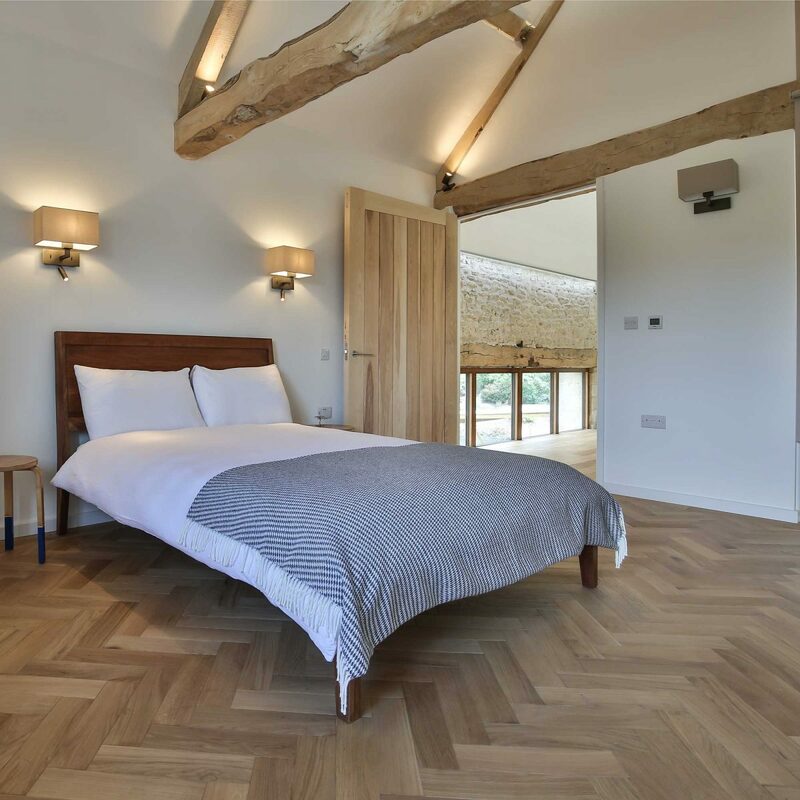 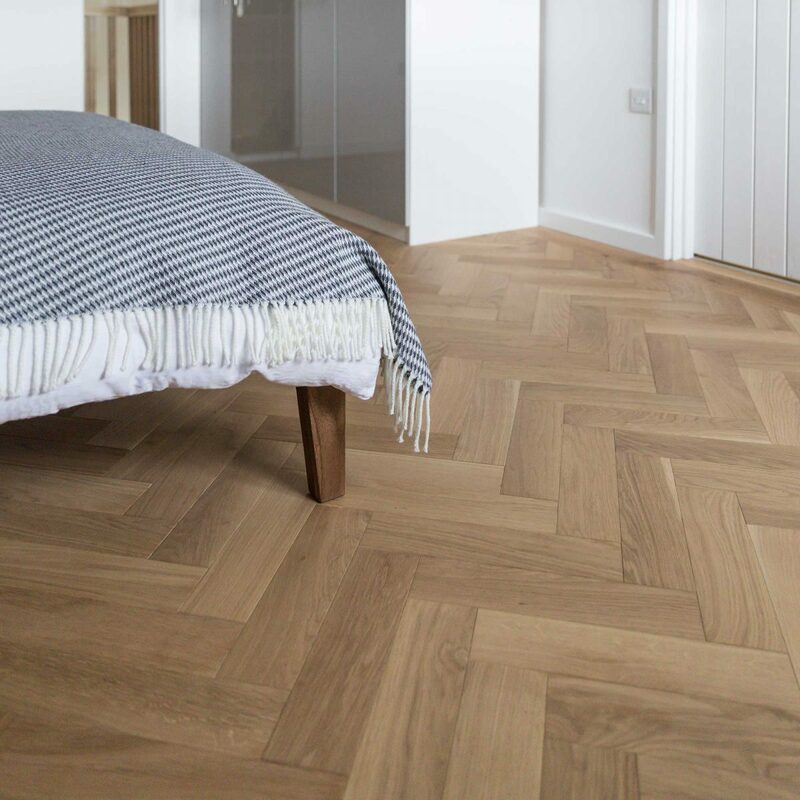 Zigzag Herringbone wood floors deliver modern parquet style floors using precision milled, easy to install tongue and groove engineered oak blocks. 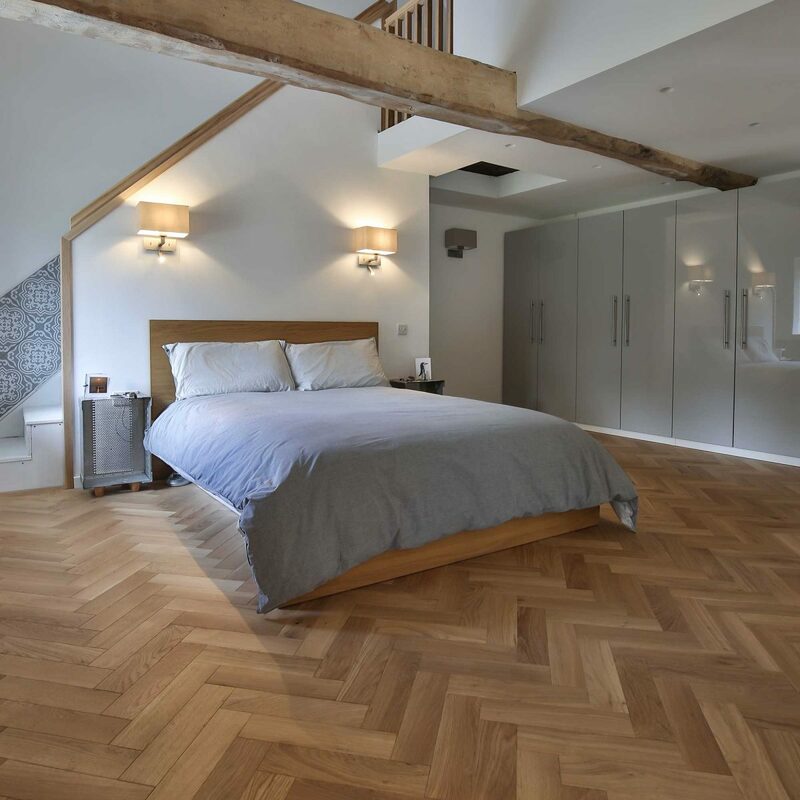 Choose from ten modern oak tones including classic oaks, muted tones, greys, natural oak and an unfinished oak option to add your own surface colour.